Looking for something special for your summer vacation this year? Why not take a trip to Sedona and stay with us at El Portal Sedona Hotel? We have a Summertime Special perfect for a family vacation, couples retreat or just to GETAWAY! When you stay three nights, you receive the third night 1/2 off AND one Jeep Tour for TWO! Valid Sunday-Thursday Nights, July 8- August 28, 2014. Must book online, say “Special 103″ in Other Information/Notes section. 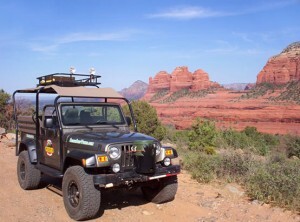 There are so many things to do and see in Sedona – visitors find that a day or two just is not enough time to stay and really “see” Sedona! Take a trip to Sedona and see, do, explore, revive… DISCOVER Sedona! 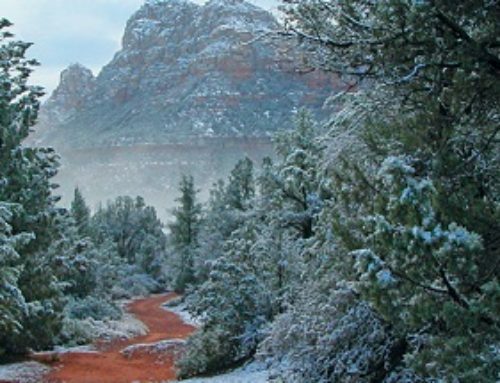 Sedona was named as a Top Destination for 2014 by Smithsonian Magazine! At El Portal we offer personalized concierge services for the Sedona area to help guests plan their time. We have world class hiking and mountain biking, championship golf courses, day spas, helicopter rides, jeep tours, hot air balloon rides, guided Grand Canyon tours, wine tours, not to mention the fine dining and eclectic shopping at Tlaquepaque Arts and Crafts Village. El Portal Sedona Hotel has recently been voted as the Best Pet Friendly Hotel in the USA by 10Best.com and USAToday.com, and is a AAA Four Diamond Hotel.